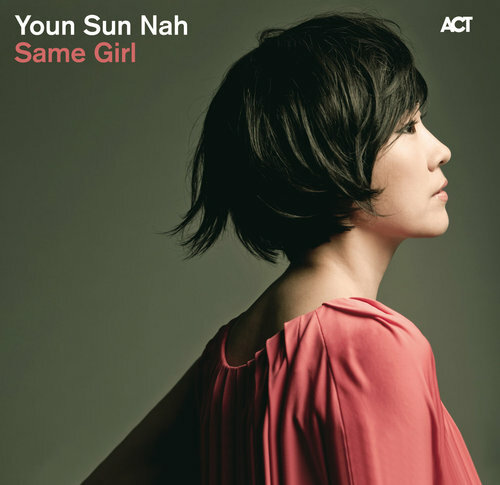 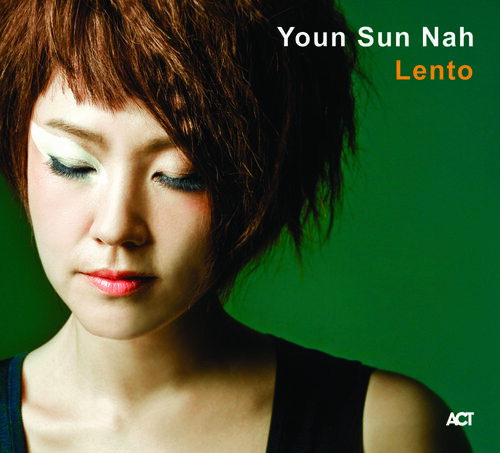 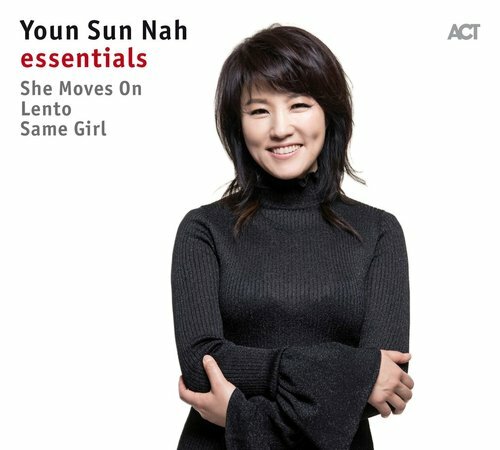 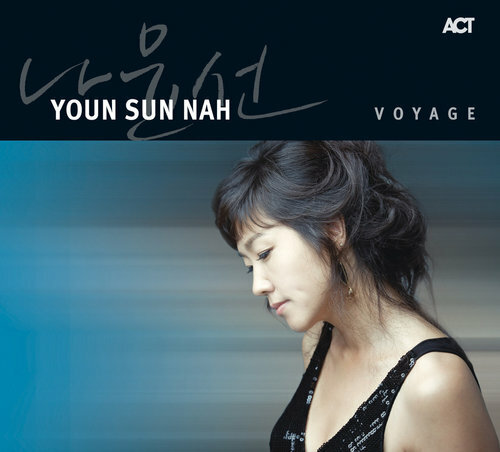 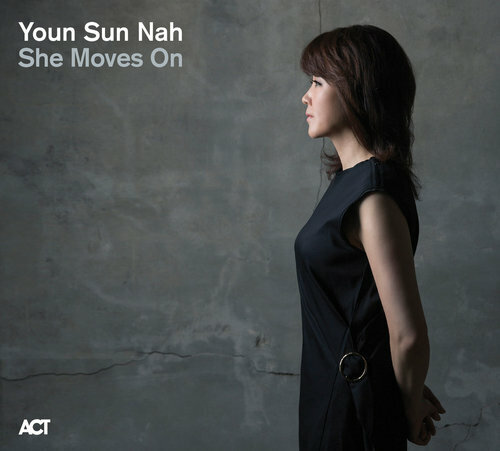 With her universal yet individual style Youn Sun Nah gives traditional vocal jazz a new flavour, while unconventionally and effortlessly exploring new exciting spaces. 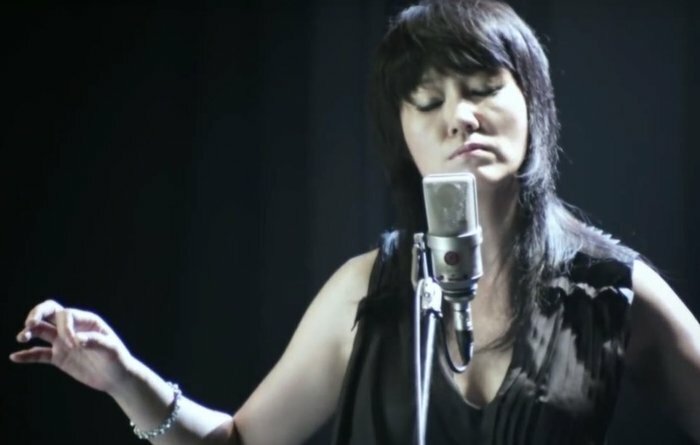 It is the precision of her intonation and phrasing, great timing and crystal voice that enable her to turn minimalistic forms into powerful emotions, pure elegance and magic. 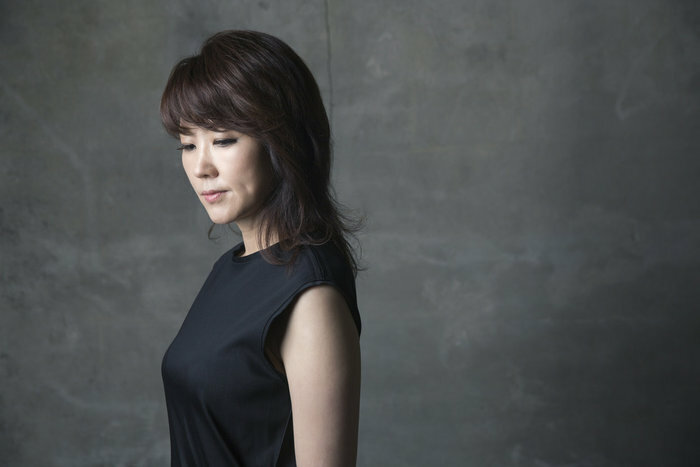 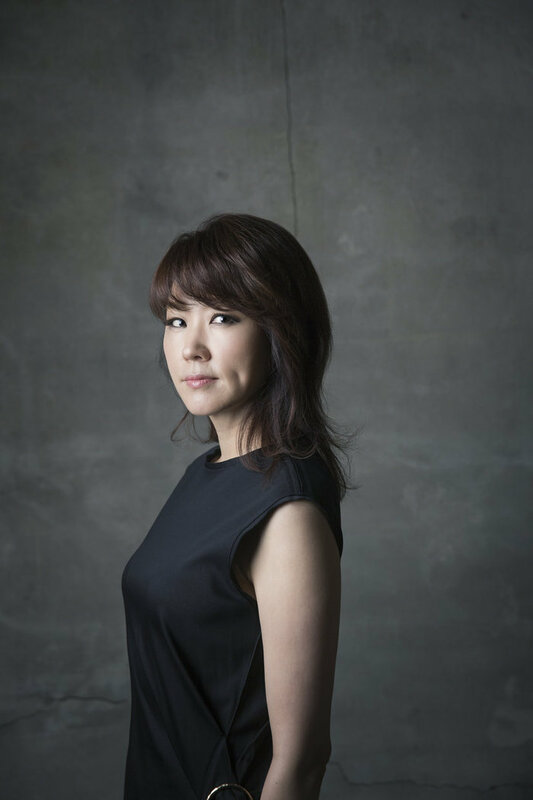 “A miracle“, “enchanting” “a world-class singer” – just some of the overwhelmingly positive responses from the international press about the Korean singer who is one of the most outstanding representatives of vocal jazz today. 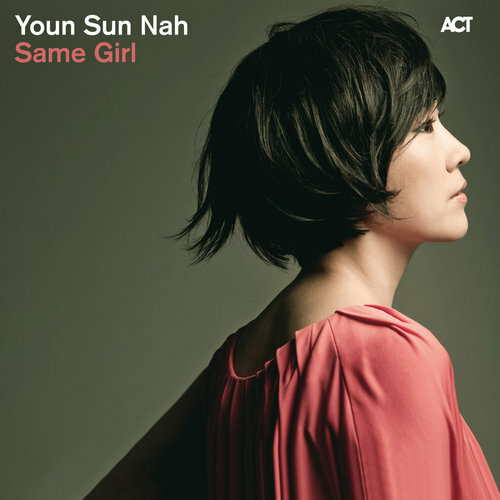 09.11.2018 Artist Youn Sun Nah Esbjörn Svensson Trio e.s.t. 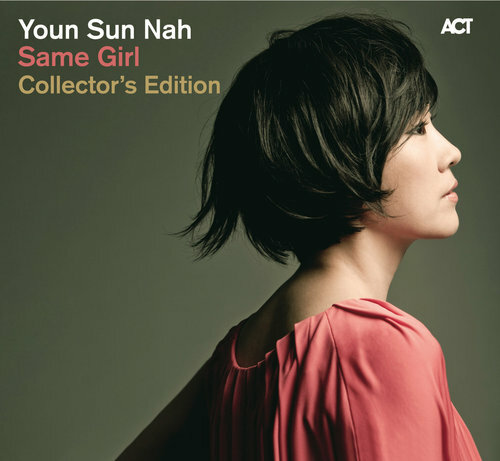 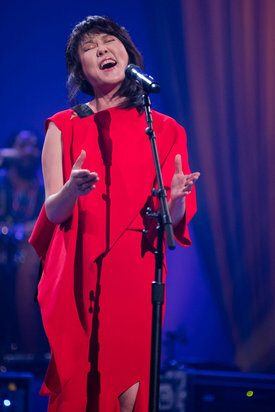 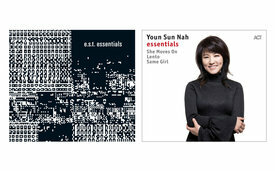 Superlative live reviews for Youn Sun Nah from "The Guardian" and "The Times"